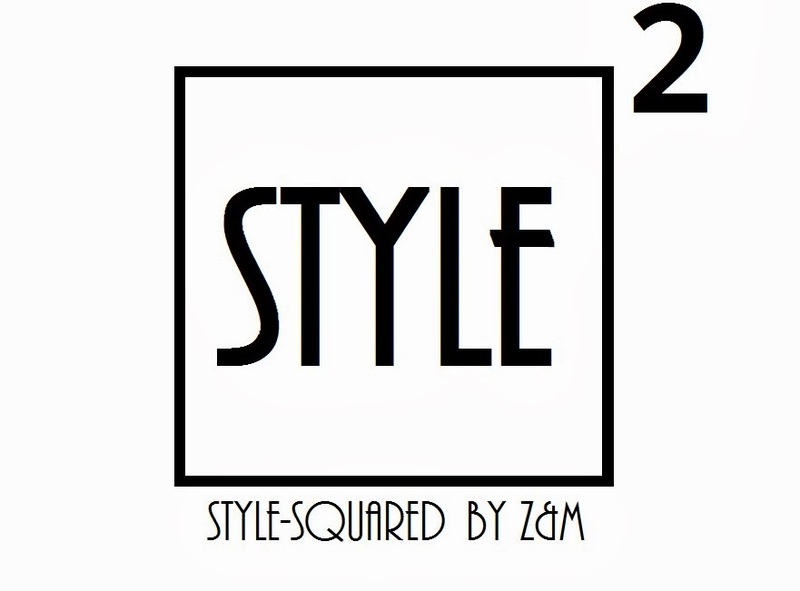 Style-Squared by Z&M: "THE ARABIAN NIGHTS... "
in these cold winter days ! Hi darling, Ive never seen harem pants look this good, you wear it with flair! Love that pants and hoy thet wear on you! Beautiful! kako si lijepa tako preplanula! So summery and the outfit suits the location! You look great!!! and those trousers are amazing!! You look so cool, the top is very nice! Loving those pants, and I also love your accessories!! Amazing pants!! Love these pictures! wow, great photos! you look wonderful! Beautiful pictures! I love the pants! Harem pantalone ubijaju koliko su dobre!!! Bas mi se svidjaju!!! Fun look! Love your top! Amazing look, I love the heels! !